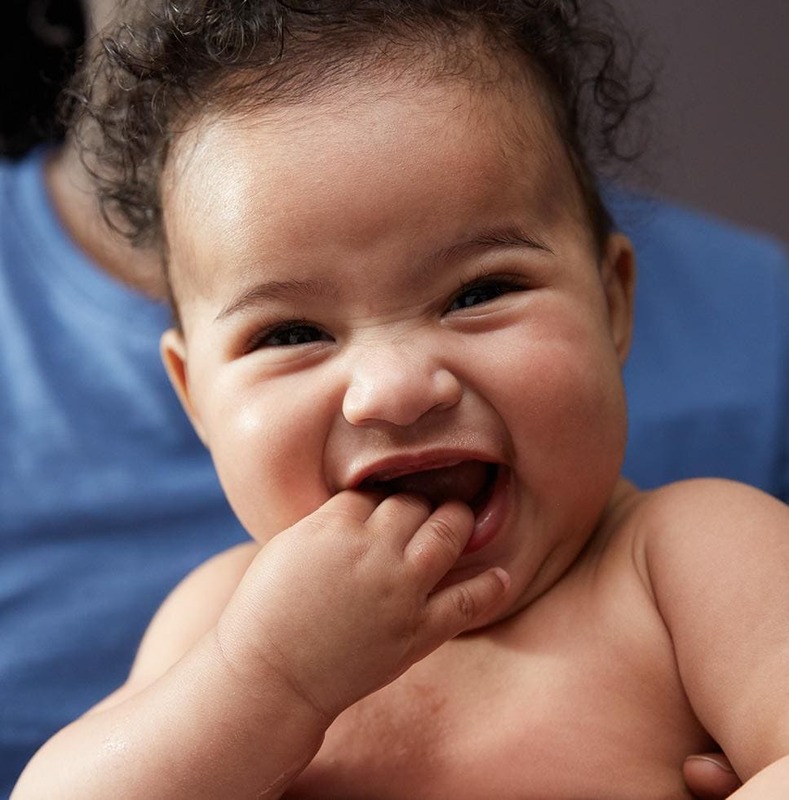 Discover how a bedtime routine can prepare your baby for sleep with the JOHNSON’S® BEDTIME® baby sleep app! *Our clinically proven 3-step routine helps baby fall asleep faster and stay asleep longer. Answer questions based on 5 key factors to get your baby’s sleep analysis score. Your baby’s score comes with recommendations from our sleep experts. Take it again as your little one grows! Log your little one's daily sleep habits in our baby sleep tracker, including how long she sleeps and when she wakes. Share your baby's sleep log with your pediatrician on your next visit! Get advice from our baby sleep expert on sleep-related topics such as naptime, before bed, and night waking. Or submit a sleep-related question for personalized advice. Help your little one drift off to sleep by adding our baby lullabies to a playlist or by creating your own mix of our ambient sounds. You can set a timer to automatically quiet your device, and there's also a dimmer for nighttime viewing. 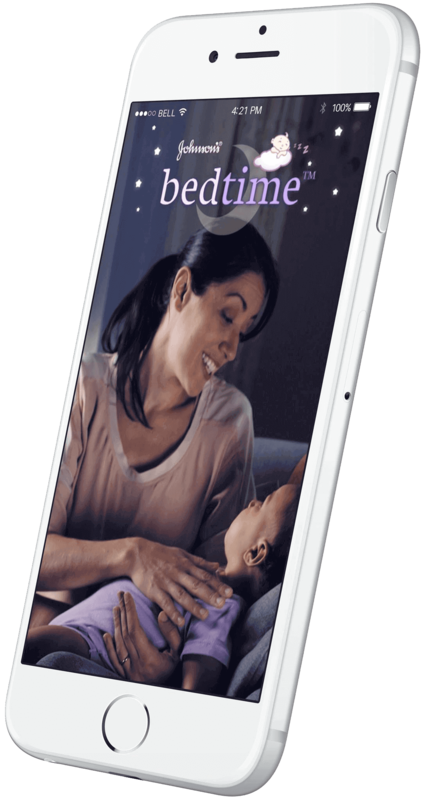 Download the free JOHNSON’S® BEDTIME® baby sleep app!